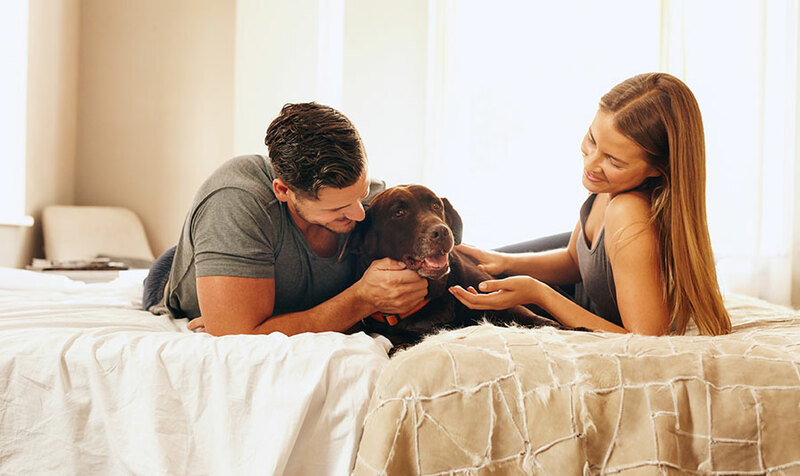 The Victorian Inn’s new ‘Love Me, Love My Dog’ package invites guests to send pictures of their pets enjoying Monterey to pets@innsofmonterey.com. Each month the hotel’s staff picks one favorite Fido photo that best represents a dog’s life in Monterey. The winner receives a complimentary one-night stay at the Victorian Inn. Best of all, 10% of every ‘Love Me, Love My Dog’ package is donated to the SPCA for Monterey County. Congratulations Megan and Geordi! We look forward to welcoming you back to the Victorian Inn. This one-night package is $129 per night, not including taxes and gratuity. For reservations and information, please visit www.victorianinn.com or call 800-232-4141. And be sure to send us a picture of your four legged friend enjoying Monterey- you may be next month’s winner!